This is my quest, for budget, health and happiness, in 2012. I don’t want to fall back on purchased lunch meat or leftovers, but rather to have something special for lunch, with an emphasis on omega threes and greens. The previous fallback has been home-roasted org turkey breast, which is very easy and which I’m very fond of, but which can be pricey and less greeny and fishy than variety suggests. The least successful of the purpose-built for lunch dishes was the ghastly ricotta-spinach pie, which was also too ugly to want. Given two dozen farm-laid eggs two generous friends gave me, I splurged choles on a frittata with a ton of Parm and broccolli rabe, which is possibly among the best leftovers on the planet and full of greens. a huge veg soup, tons of celery, carrot, onion, beans, thyme with a bunch of kale in chiffonade. A big veg soup, with beefy stock and tomato and a few beans with lots of veg makes a very satisfying light hot cheap lunch. As the Asians know. Salad I find disheartening for lunch. 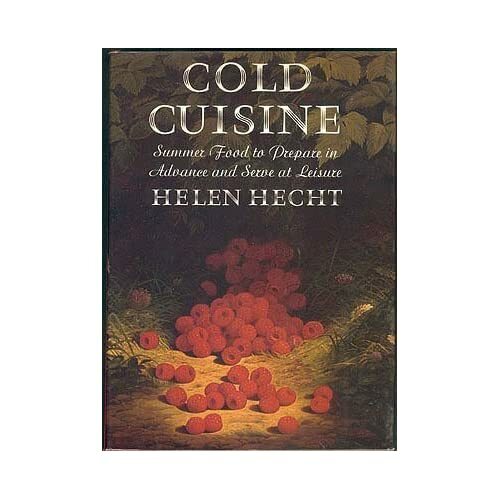 I have re-invested in this cookbook, which I deacquisitioned two moves ago, because as I recall she has great menus, good recipes for cold green soups and summery picnic dishes for keeping in the fridge, and obvs everything is cooked ahead. I like to cook every two days and freeze my own Lean Cuisines. I think this book will work for me. 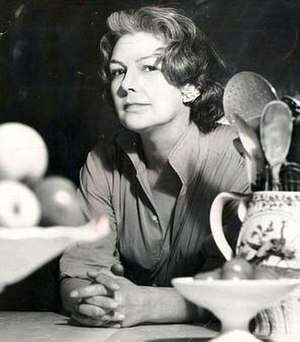 Maybe I’ll cook my way through this and Elizabeth David‘s Summer Cooking this summer. There’s an anchoiade with figs I’m up for. Mmmmm. Today, it’s Texas caviar, with frozen home-cooked black-eyed peas, and the Homesick Texan’s bumpin’ recipe. You have got to try it. Do the Rotel. You know you want to. And read the chile’s blog.